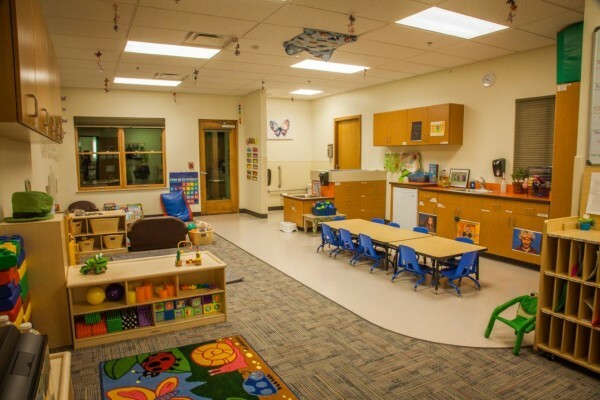 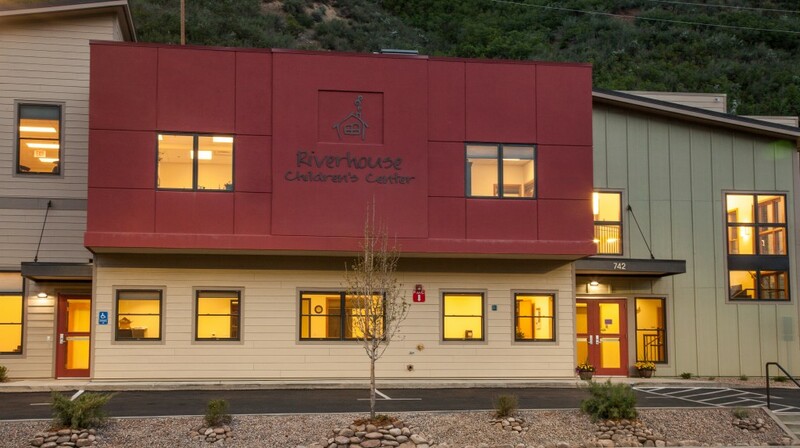 Riverhouse Children’s Center is a nonprofit early childhood development center providing child-care and education services. 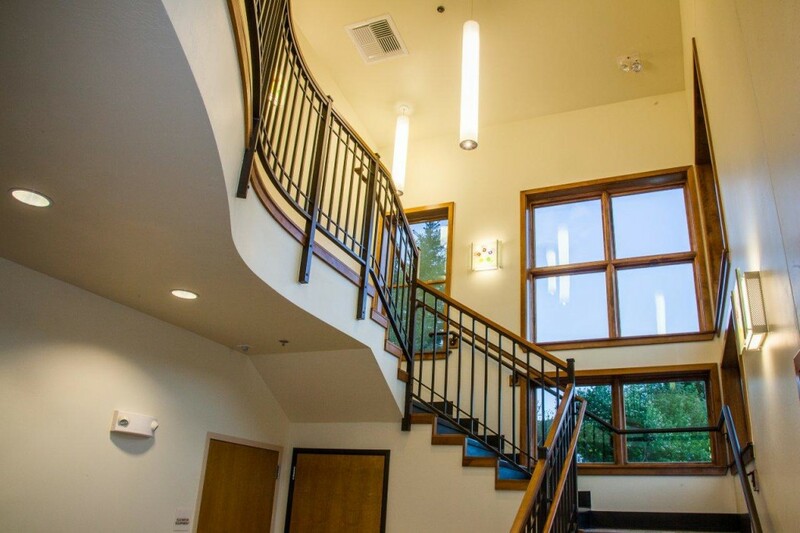 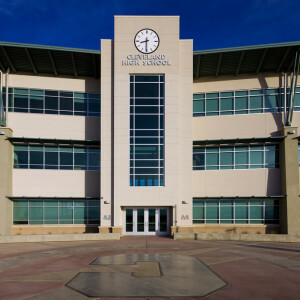 The new space is a three-story, wood framed building featuring classrooms and offices with views of the La Plata Peaks. 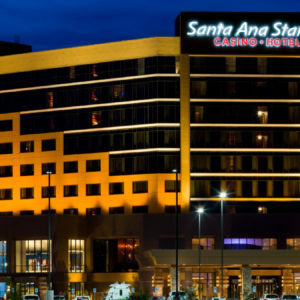 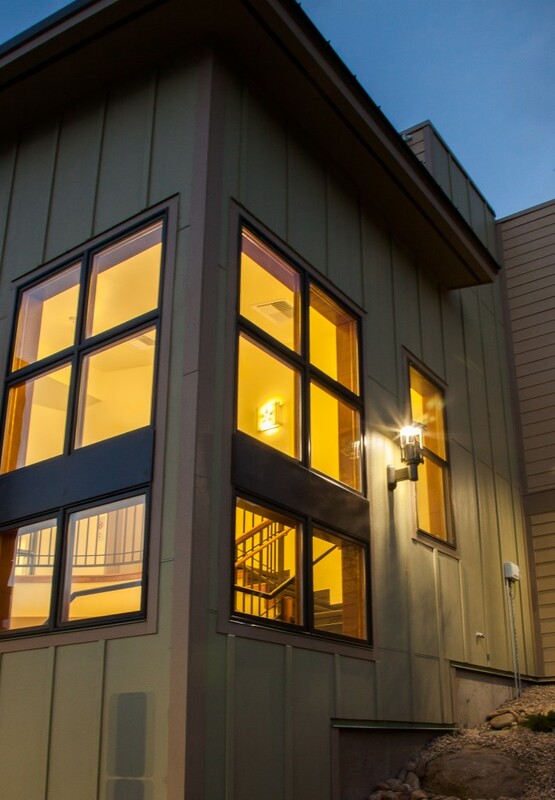 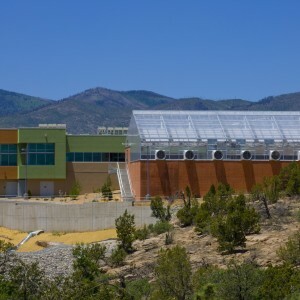 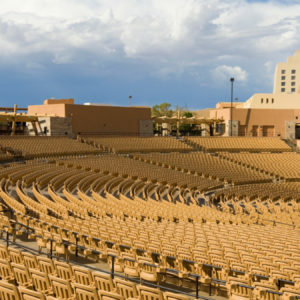 The Center was built on a steep site with over 40 foot of elevation gain in 200 feet. 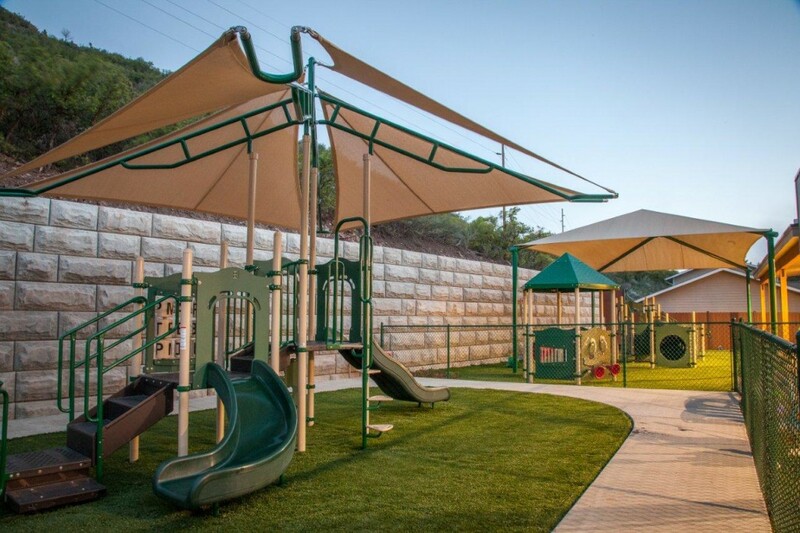 The challenging site required the installation of a 13’ tall retaining wall at the edge of the site to create a safe location for three playgrounds for prekindergarten children, infants and toddlers, as well, as an 18-stall parking area.